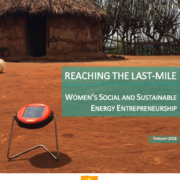 The data and stories presented here are intended to help illuminate the potential of solar lanterns to improve livelihoods in rural Tanzania and beyond. 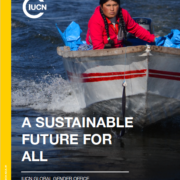 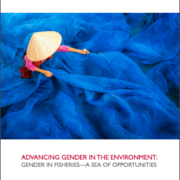 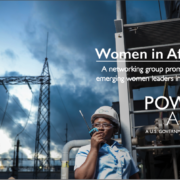 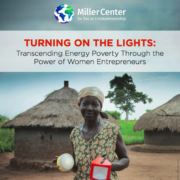 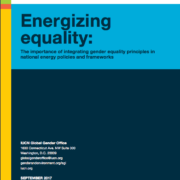 This brief provides an overview of the role of women in the formal energy sector. 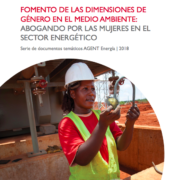 It presents evidence that women’s equal participation in the sector will result in measurable benefits, including increased returns on investments and stronger development outcomes.